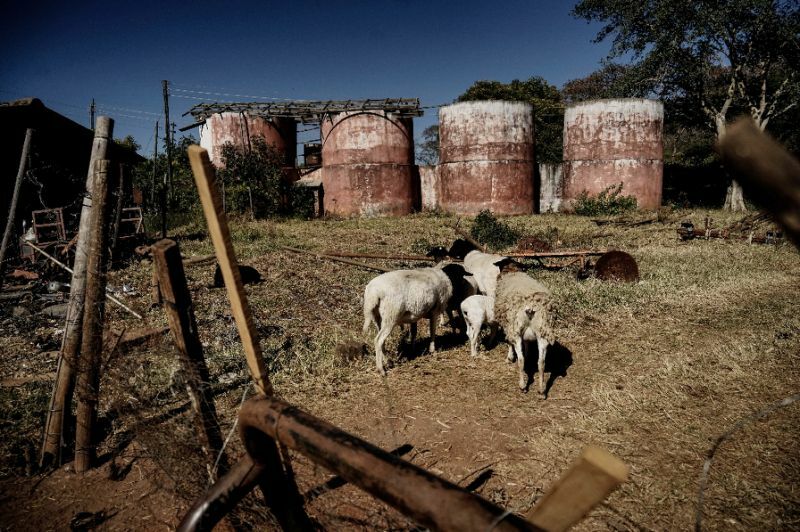 Harare (AFP) – The Zimbabwe government will give priority to elderly white farmers when it starts compensating those who lost their properties during the controversial land reforms, the president said in an interview published Sunday. Poor old Robert. He is such a friendly Genocidal Murderer. It is so nice to hear that ED has such empathy with his fellow Genocidal Architect. They really did a great job murdering 20 000 civilans along with such loving friendly men as Chiwenga and Shiri. Zimbabwe could not be in better or kinder hands than people who murder pregnant women, surely?